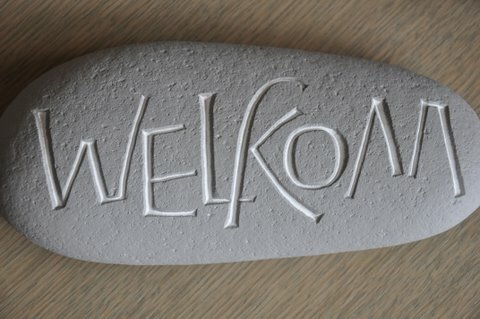 Hemelsgoed: Een vleugje hemel op aarde. 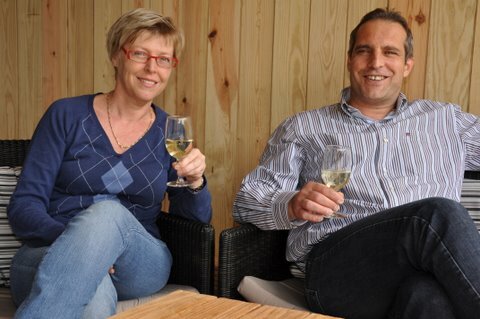 Magda and Jacques would like to welcome you into their holiday and wellness villa. Hemelsgoed is located in Hertsberge, a town in the green corner of West Flanders, just next to the beautiful park and woods of Bulskampveld. The area offers numerous recreation opportunities, cultural and sporting activities. Several excursions to, by example, the coast are located at a short distance of Bruges. Feel at home with us, be pampered in this unique environment of pure luxury and guaranteed privacy. 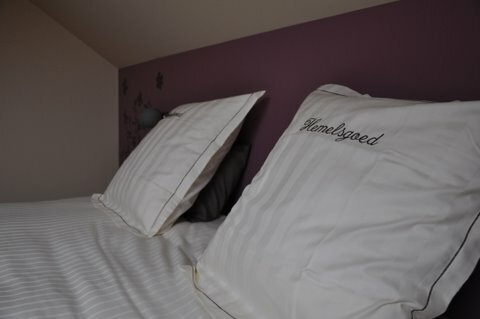 In Hemelsgoed you will experience a carefree and relaxing interlude: "A touch of heaven on earth".